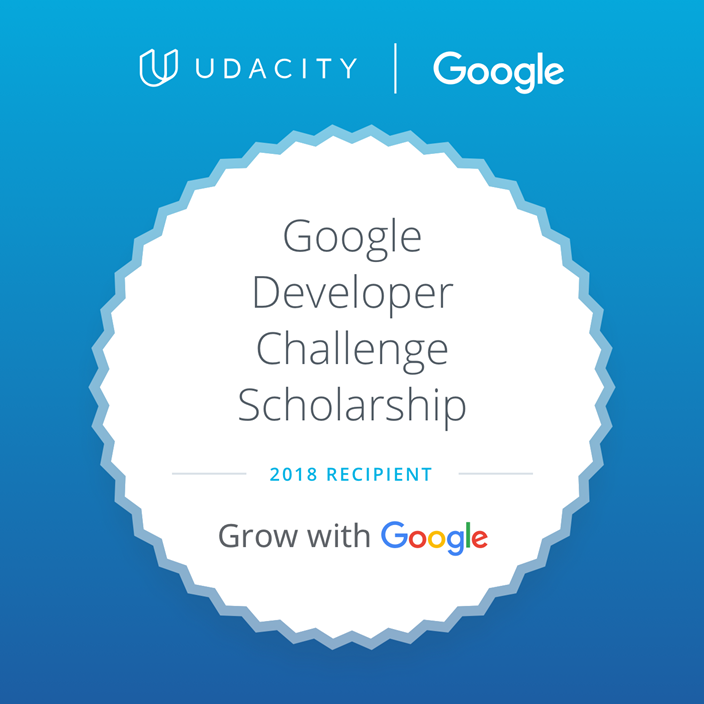 I applied for the Grow with Google Scholarship because I’ve forgotten more programming than a lot of people know. That’s just my problem, though, I’ve forgotten things. Then, there are a lot of things like Git that I just know the bare minimal amount to get work done because I’m busy. So, I started the course and then decided to go back and take the course on Git and Github, which led me to thinking I should really brush up on my Unix commands. I thought as long as I’m doing this Developer challenge, I wanted to take some time to better understand various systems and applications, rather than knowing enough to get by. So… I started by installing Virtual Box and Ubuntu. By the way, this site gives the easiest step-by-step ever for your VIrtual Box/ Ubuntu install. Then, I took the free Udacity shell workshop to brush up on Unix commands, which was worth my time. After that, I downloaded Homebrew, installed node, cloned the demo project and was ready to go. There are many reasons for going through this course, and, hopefully, several more. I just plain want to learn the material. I’m heading to Chile next week as part of Startup Chile and with the 5 hour time difference I may need to do more myself without depending on others on our development team. You can never have too many developers at a software company and I don’t believe you can learn too much. I make educational software and I teach graduate students. I believe it makes me a better educator to put myself in that position from time to time of not the expert but the novice learning something new. It is always good to remember what works in learning new material and what doesn’t, how frustrating it feels to be confused and only have half of the information I need. I want to model for the young people in my family and those I work with that you are never too old nor have too many degrees to stop learning. Speaking of learning – did you ever learn what happened to the two missing kids from Mr. Gonzalez’ history class? You can get Aztech: Meet the Maya on the app store for your iPad. 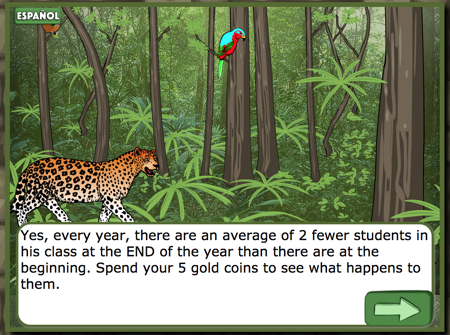 Less than a measly two bucks and you’ll learn statistics and Latin American history. You can play in English or Spanish. Switch between languages if you want. We’re cool like that.